Please go to the bottom of this page for a full gallery of images. 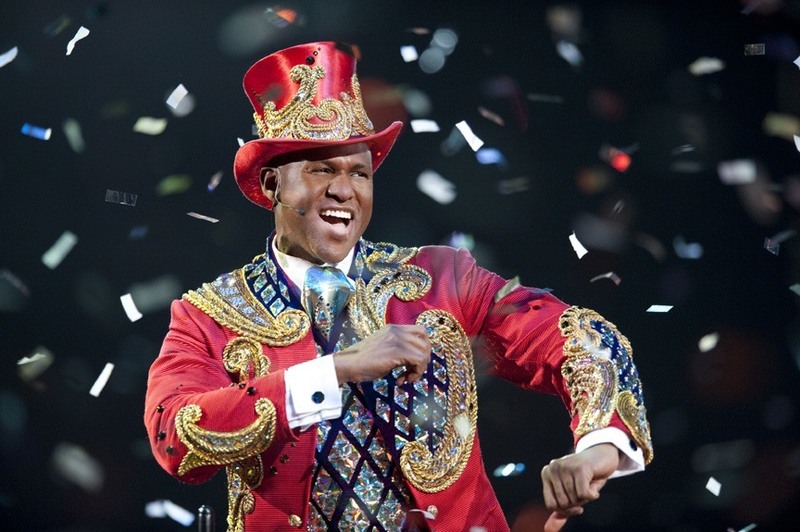 NEW YORK, NY – Ringling Bros. and Barnum & Bailey® is proud to present LEGENDS! 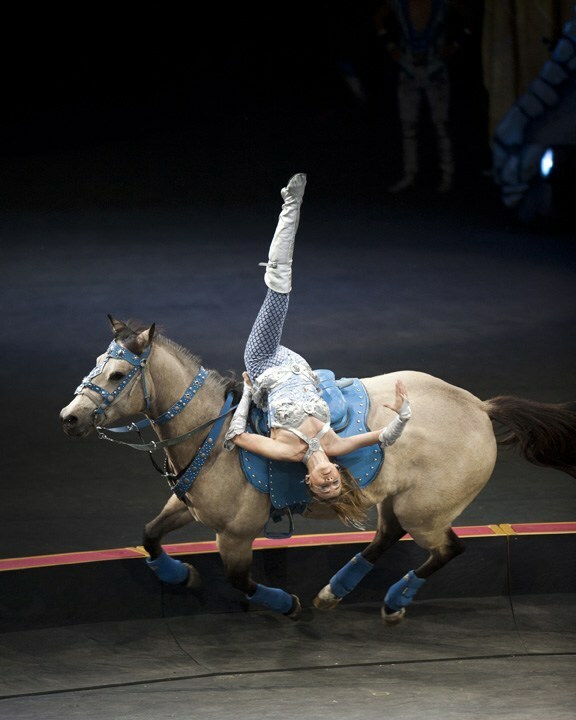 Drama, surprise and wonder build the excitement so BIG that it could only be The Greatest Show On Earth®. The brand new show will be in New York and New Jersey from February 20 – March 23, 2014 with shows at Barclays Center in Brooklyn from February 20 – March 2; Nassau Coliseum on Long Island from March 5 – 10; Prudential Center in Newark, NJ from March 13 – 16; and IZOD Center in East Rutherford, NJ from March 19 – 23. 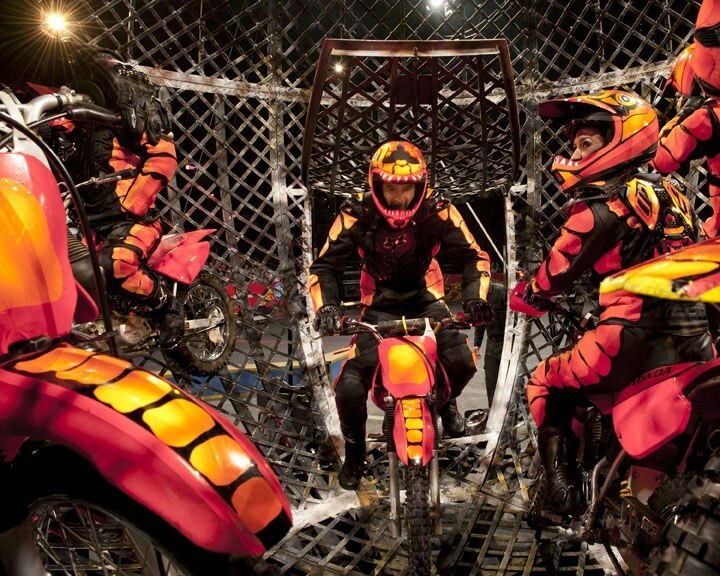 Ringling Bros. and Barnum & Bailey brings the unbelievable to Children Of All Ages in an all-new show – Ringling Bros. and Barnum & Bailey Presents LEGENDS. Experience unimaginable family fun as amazing performers from around the globe perform awe-inspiring feats of daring, spectacles of strength and thrills of wonder to summon the mythical and the mysterious visions that have only existed in your imagination and now materialize before your eyes: the Unicorn, Pegasus and a Woolly Mammoth! FREE with ticket an hour before show time is the interactive All Access Pre-show. 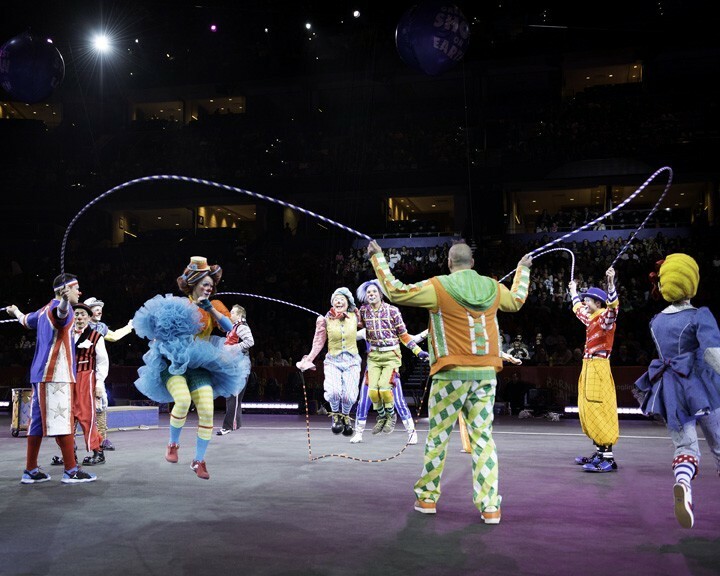 Families can become part of the circus on the arena floor such as learning juggling and balancing skills, meeting performers and the famous Ringling Bros. Clowns, whose side-splitting spoofs, absurd antics and comical parody are guaranteed to keep audiences roaring with laughter before the show even starts! 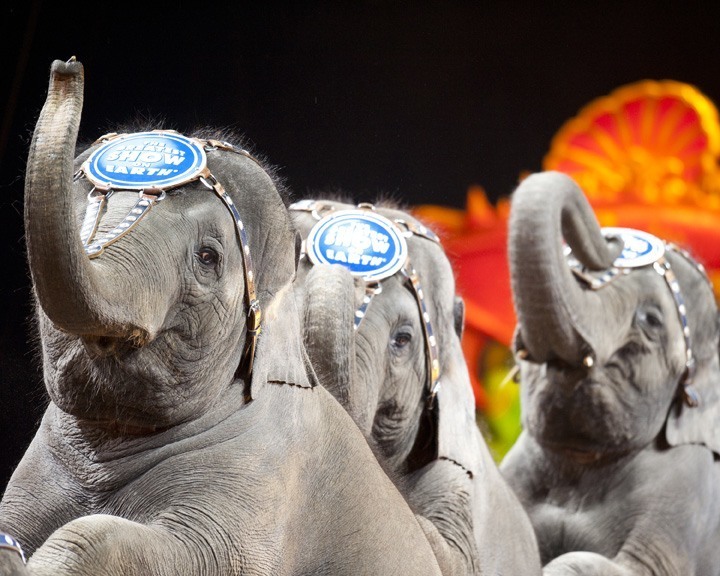 Families will also be amazed as they watch up close one of Ringling Bros. majestic Asian elephant’s paint a one-of-a-kind masterpiece, which is given to one lucky audience member. 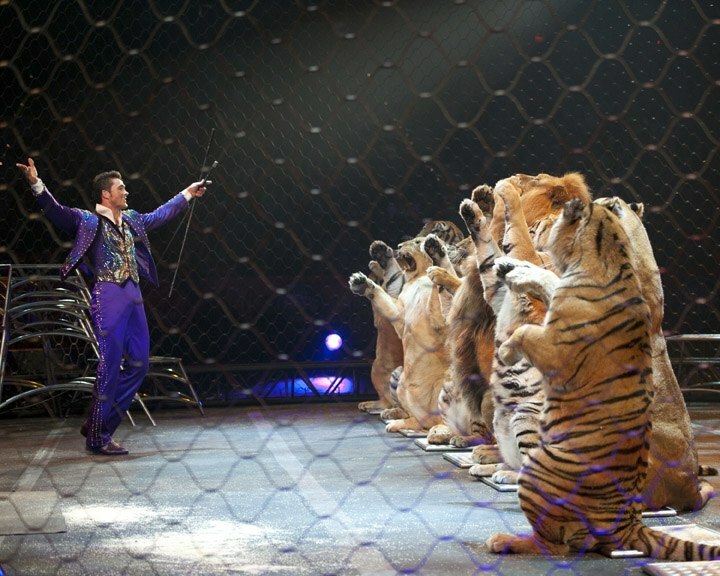 New this year to Ringling Bros. is the exclusive RINGMASTER’S ZONE! 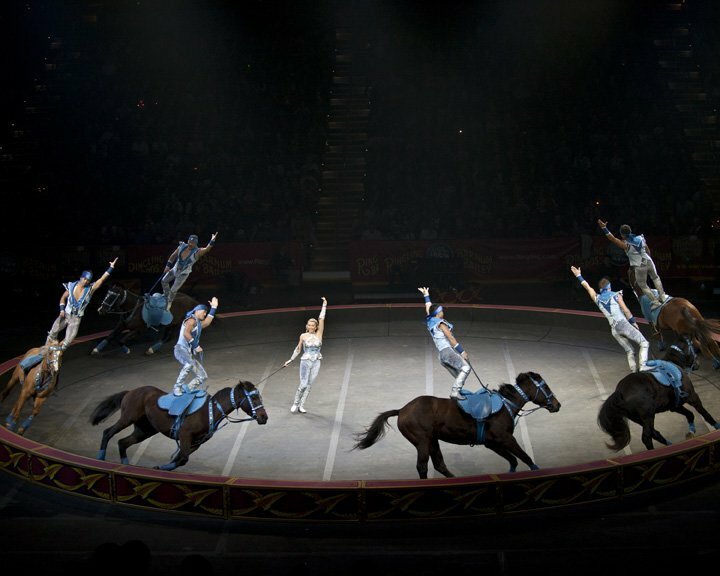 This once-in-a-lifetime family experience will grant exclusive access to a behind-the-scenes look at The Greatest Show On Earth! 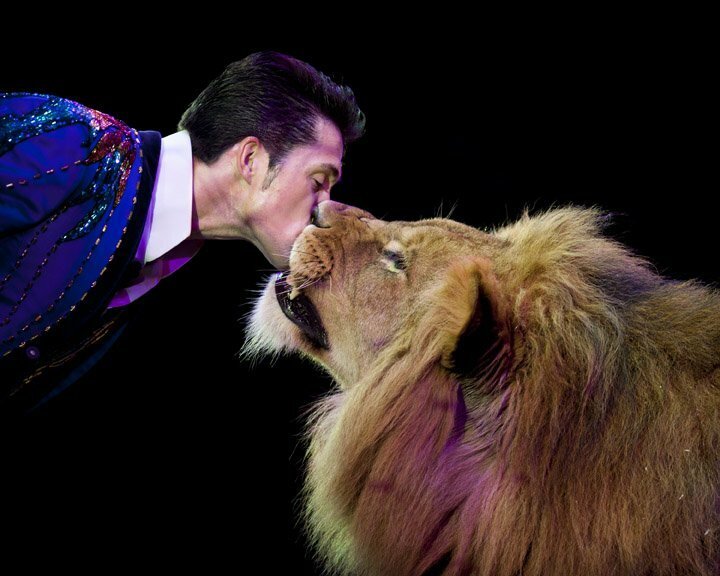 During this rare opportunity, families will be treated like a circus star, gain access to behind the scenes, meet the most revered circus stars in The Greatest Show On Earth, like the Ringmaster! Plus, get a special family photo on the Ringling Red Carpet with a circus star to commemorate this unforgettable experience! 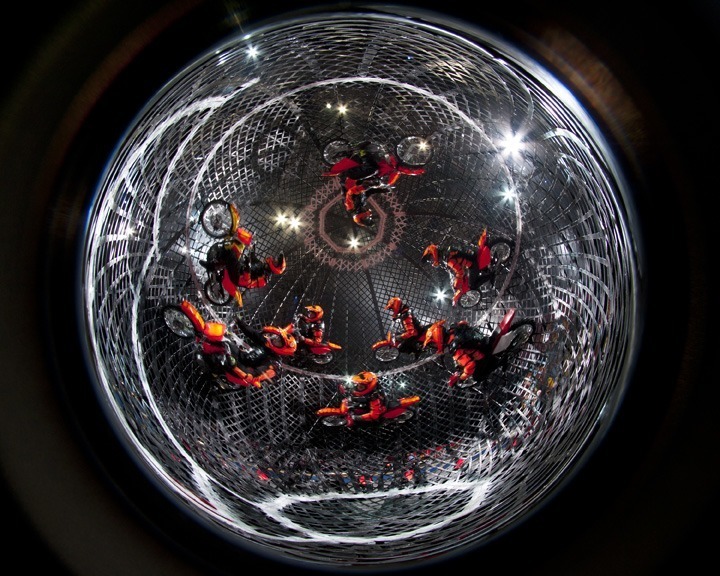 Tickets are limited to only 100 per show and can be combined with any seat level experience. 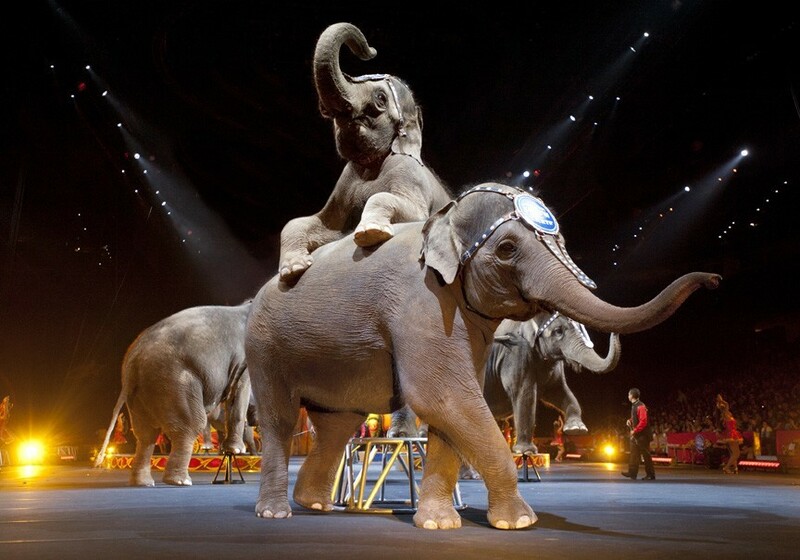 Tickets for Ringling Bros. and Barnum & Bailey Presents LEGENDS start at $30. Tickets pricing is subject to change based on market demand. All seats are reserved, and tickets are available by calling Ticketmaster at 800-745-3000. For group rates and information, call 844-844-2121.